A shout out to Sharlyn Lauby of HR Bartender on her post on employee recognition! Simple and to the point, addressing both employees' concerns and managers-related issues in a concise fashion. Recognition To YOU & Engagement to ... ? In today's world of work, recognition has become paramount. 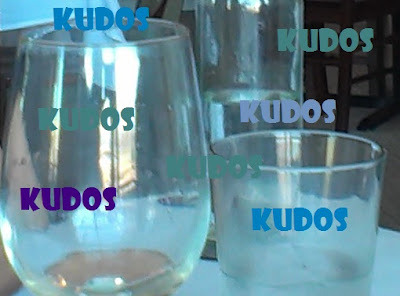 The thought is that it is the key to engagement, So, yes, send your Kudos in all shapes and forms. However coaching and feedback sessions are the flip side of recognition, and it can stir so many reactions.